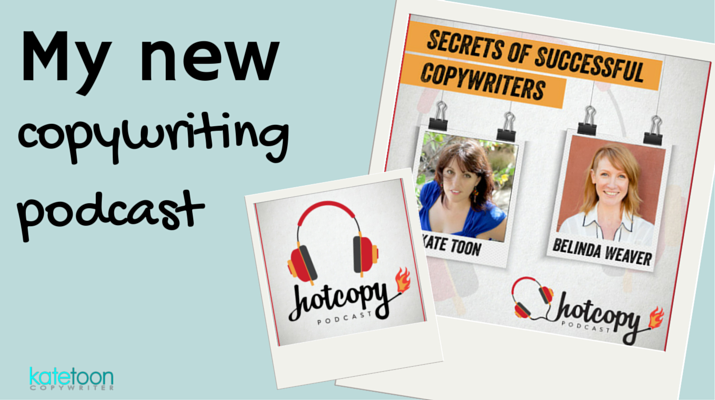 I’m super excited to announce my new copywriting podcast is now live. 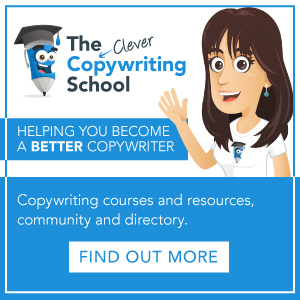 It’s a collaboration with the flame-haired lovely that is Belinda Weaver – of Copywrite Matters fame – and if you’re into learning about anything to do with writing or copywriting, I think you’re going to love it. 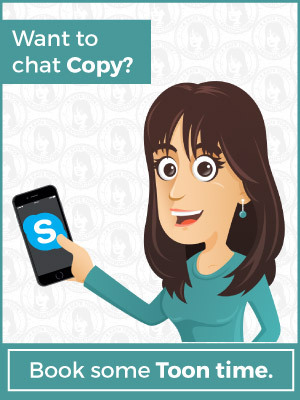 What is the Hot Copy Podcast? 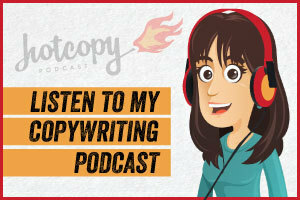 The Hot Copy Podcast is a copywriting podcast for copywriters (who like copy and copywriting and being copywriters 😛 ). We’ll also be doing interviews with other successful copywriters (our first one with Glenn Murray, just went live today). 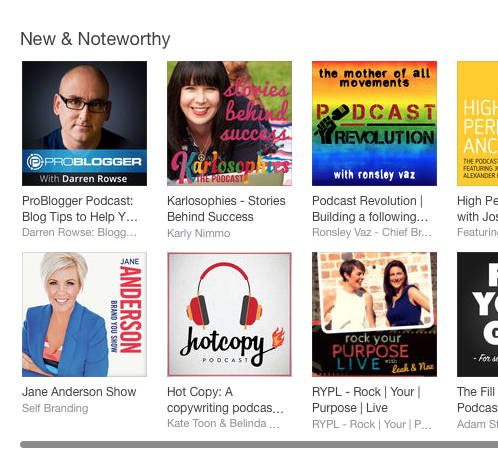 If you want to check it out right now – head over to iTunes, Stitcher, or visit the Hot Copy Podcast website. Okay, I have to be 100% honest and admit that the Hot Copy Podcast was not my idea. All the credit is due to Belinda. In fact, before we started the podcast I was a bit vague about what they actually were (and I’d never listened to one). Belinda and I met in San Francisco (as you do) a few months back, and she mentioned the idea – and me being a fan of all things new and shiny said yes without a second thought. So why did she pick me? 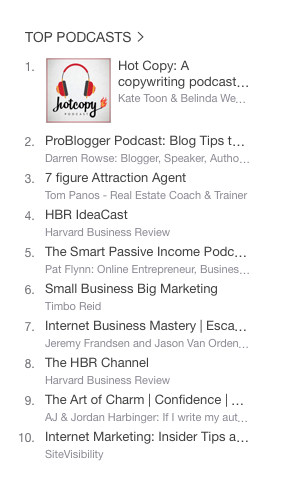 Of course Belinda had her pick of eager copywriters to invite to join her on her podcasting adventure. 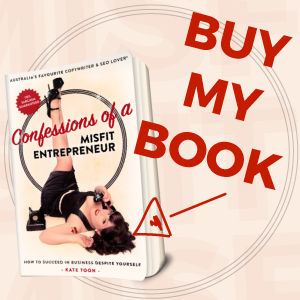 “I approached Kate with the idea of collaborating on a podcast for a few reasons. She really knows her stuff. That was a prerequisite, naturally. Kate is also my kind of girl. 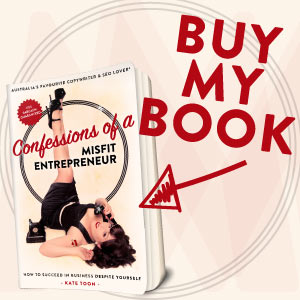 As you will know, she has a wicked sense of humour and posts irreverent, transparent views of her life and business. I like that. And, thanks to that transparency, I knew she’d bought a podcasting microphone. So she only wanted me for my microphone? Witch!! So far, it’s been good working together. 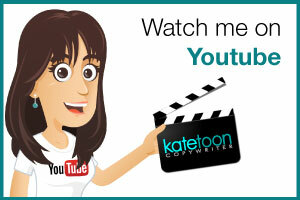 Kate: building website, doing SEO bits, adding new podcasts and creating graphics. 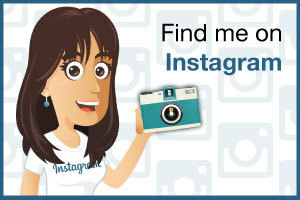 Belinda: Editing all podcasts, and managing all things iTunes, Stitcher and podcast related. When it come to the actual podcasts, we’re taking it in turns to ‘own’ the subject, write up notes, gather feedback from each other and prepare the website copy. 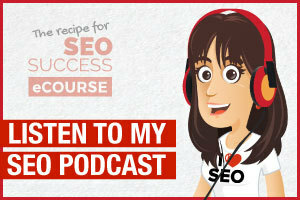 We record the podcasts each week (late at night for poor Belinda – she’s in San Fran don’t you know), and then, while Belinda edits them, I work on the podcast page coding and graphic creation. Then we both social share the bejeeezus out of them. It’s for sure a struggle to find time to squeeze the podcast into my crazy busy schedule, but it’s amazing what you find time for when you really want to. I’ll admit I don’t play that well with others. I’m used to doing my own thing at my own pace, so it’s been challenging at times working with another human. Belinda has been the whip cracker for sure, and I’ve often felt a bit like the lazy lump. We’ve had a few miscommunications and one near Skype argument (that didn’t turn into an argument ‘cos we’re both rubbish at conflict) and it’s taken us a while to find our flow. But, now I think we’re getting there. When it comes to the podcast, I’d say that Belinda is the calm and collected one and I’m a bit more out there – I was banned from swearing for starters (I’m not even allowed to say ‘arse’), so that we could keep our ‘clean rating’! 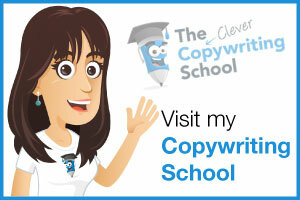 Podcast 3: Copywriting swipe files – lazy or a short cut to inspiration? 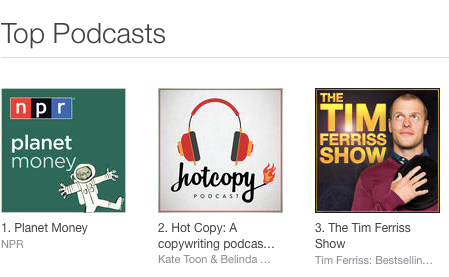 Obviously, the Hot Copy Podcast is 100% free, and always will be, so Belinda and I aren’t earning anything from it. It’s probably going to cost us a couple of thousand dollars a year to create (and that’s not including our time). We launched the podcasts on Monday 6th July 2015, and, so far, we’ve had some lovely feedback. Thank you lovely feedbackers. We’ve had some nice reviews, and so far have a strong five star rating – whoop! We’ll be publishing every fortnight for… well for as long as we can! If you want to check out the Hot Copy Podcast right now, head over to iTunes, Stitcher, or visit the Hot Copy Podcast website. Oh and if you like what you hear, leave us a rating and review on iTunes. 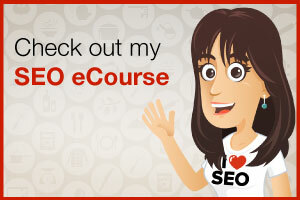 You’ll find have some instructions here on how to review us. 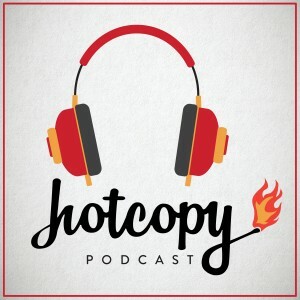 And of course The Hot Copy Podcast! Are you a fan of podcasts? What are some of your favourites? What do you think of the Hot Copy Podcast?